Walker’s Legacy Profiles recognize unique women of color in business that embody the legacy of Madam C.J. Walker, the first female self-made millionaire. 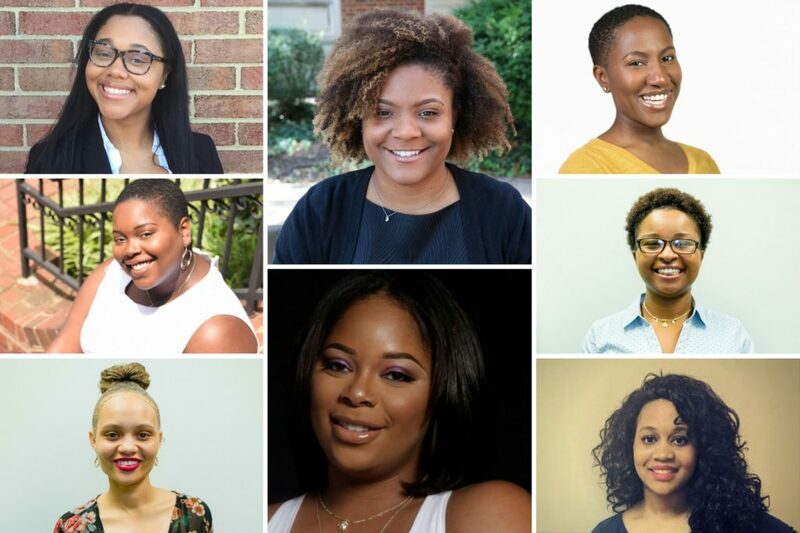 In this installment, meet Corinthian, Kesi, Kymberlee, Rebecca, Danae, Tanisha, Olivia, and Brittany – eight exceptional women leading on and off campus who will join our team as fall interns! 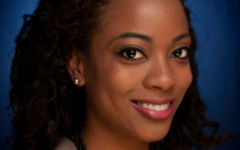 Corinthian Bernard is a young professional with entrepreneurship on her mind. In between being a young mother and working full time as a retail store manager, she still finds time to work on her dreams of opening her own black owned nail salon business. Her passion is to empower and uplift the community she lives in. Corinthian recently graduated from the Walker’s Legacy Foundation’s Moms Who Hustle Program. Corinthian prides herself on being a positive person and teaching her daughter to have a positive outlook on life. Originally from Atlanta, Georgia, Kesi Felton is a sophomore Journalism major at Howard University. 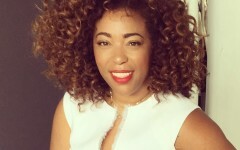 She was previously a member of Spotlight Network’s Programming Department and was included in the first cohort of contributing writers for Walker’s Legacy University Women Campus Contributors program. Although she grew up around the newsroom and attended writing and photojournalism camps over the years, Kesi discovered her passion for being a voice specifically for underrepresented communities through journalism at Howard. 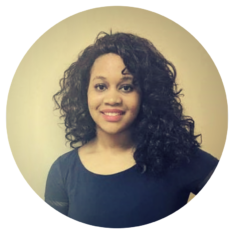 She expresses this passion through her blog, where she talks about pop culture and positive living from the perspective of a young Black woman. 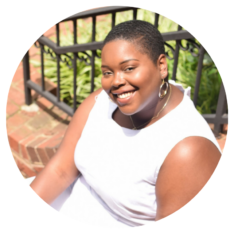 She hopes to continue using her blog to share the stories of other Black women and bring those stories to newsrooms as well. There have been so many instances of Black women, and women of color in general, being the forefront of change. Kesi grew up with her mother and aunts who all own their own businesses and now that she attends Howard, that has only expanded the number of Black women she sees pursuing their entrepreneurial goals. Born and raised in the heart of all things entertainment, Los Angeles native Kymberlee Hill is currently studying Computer Science at Howard University in Washington, D.C with a focus in Entertainment and Technology. Whether designing the front pages of the websites, behind the editor’s desk, or with a strategic communications plan, you can find Kymberlee discussing the latest in black business, entrepreneurship, and entertainment. Kymberlee has come to understand not only the importance but the power of a close-knit support system. She believes the success of a woman of a color is also her success, and with a collaborative mindset, women in the industry will continue to break down barriers and prosper in years to come. Women of color offer a diversity of ideas, perseverance, charisma, and grit. 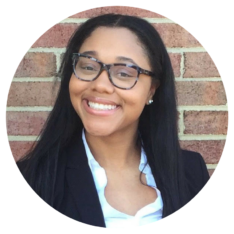 Kymberplee aspires to increase the awareness of the plethora of constructive ideas that women of color are bringing into the world of business. “I didn’t learn to be quiet when I had an opinion. The reason they knew who I was is because I told them” – Ursula Burns. It speaks to the self-confidence and level of respect a woman should have for herself. This quote serves as a constant reminder for Kymberlee to always own her voice regardless of what space I’m navigating. Working with women of color is important to Rebecca because as a woman of color she has seen first hand the magic that happens when we get together. The strategy, grace, and creativity that arises are incomparable. Despite all of the challenges set before us, we continue to thrive. It is no secret as to why we are the fastest rising group of entrepreneurs. Rebecca believes that confidence is the driving force in everything we do. Her favorite quote is “If you don’t have confidence in yourself, you are twice defeated in the race of life.” She describes confidence as the feeling in our “gut” that tells us what steps we should take to move towards our best selves. Rebecca feels that without it, you have no direction. Danae McDaniel is a junior marketing major from West Palm Beach, FL. She is currently attending thee Howard University in Washington, DC. Danae’s hobbies consist of dancing, spoken word, and shopping. In the future, she looks forward to being a marketing executive for a film industry abroad. She aspires to establish numerous of her own businesses. Diversity in a workplace can foster creativity and a rise in sales due to more cultural connections. Moreover, working with women of color specifically can cause a revolution that is nonetheless, much needed. Being surrounded by like-minded women who also look like her is humbling and motivational for Danae. Olivia Pandora Stokes is a business administration major with a concentration in marketing at the University of South Carolina Upstate. She is most passionate about the intersection between business and activism. Her belief is that businesses can be restructured to be more inclusive and environmentally friendly. She thinks creativity and compassion can solve a majority of the world’s problems. 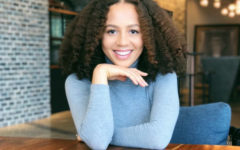 Olivia also serves as a contributing writer for Step Up Magazine, where she is able to talk about the different ways people are making the world a better place. She completed the BB&T Leadership Certification, which allowed her to gain insight about her leadership style and the leadership styles of others. Olivia’s favorite organizations to work with are the Special Olympics and Hope Center for Children. She believes when children are given a safe and quality education they can change the world, and she wants to be a part of that. At University of South Carolina Upstate Olivia has participated in Alternative Spring Break in New Orleans. She is also active in the Student Marketing Club and IMPACT. In the next couple of years, Olivia Pandora Stokes aspires to get her MBA and then start a business of her own. 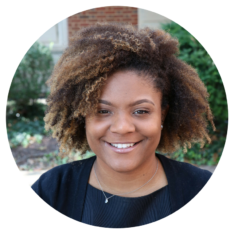 Born and raised in Washington, DC, Brittany Washington is currently enrolled at the University of The District of Columbia studying Psychology. She has a passion for working with at-risk youth and women transitioning back into society from incarceration. Being the first generation to attend college, she motivates herself to complete her degree. 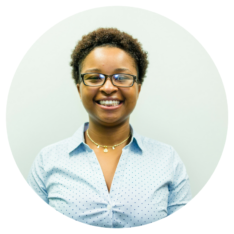 Brittany acts as a mentor to her younger peers, encouraging them to set goals and standards. Believing in the phrase “each one teach one”, She is persistent about connecting with the younger generation and being that support system that she had as well. 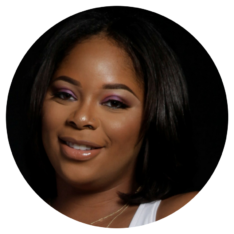 Aside from her career aspirations, Brittany, a future entrepreneur, is also passionate about cosmetics and party planning. Being raised and mentored by powerful and strong minded women, Brittany has been taught to be a go-getter and had the opportunity to have some valuable life lesson instilled in me. Because of that, she now has the tools to reach her greatest potential in life. As a woman of color herself, Brittany knows she will have to work 10 times as hard at anything she does. Brittany accepts this challenge, wholeheartedly. 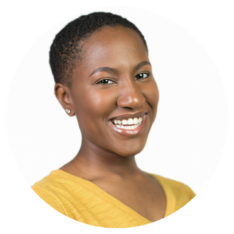 Being able to work with successful women of color and Walker’s Legacy Foundation constantly reminds Brittany to never allow her skin define who she is, but also enables her to realize how powerful she is.